Mt. 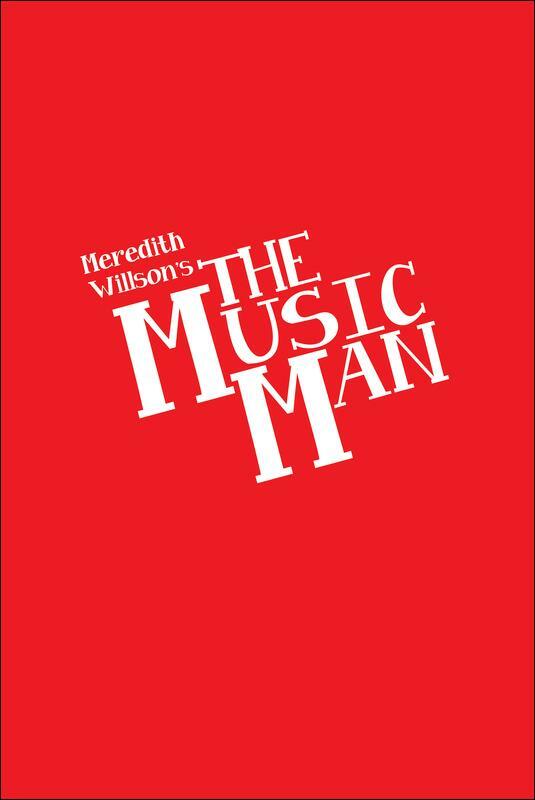 Harrison Heritage Foundation presents Meredith Willson's The Music Man. 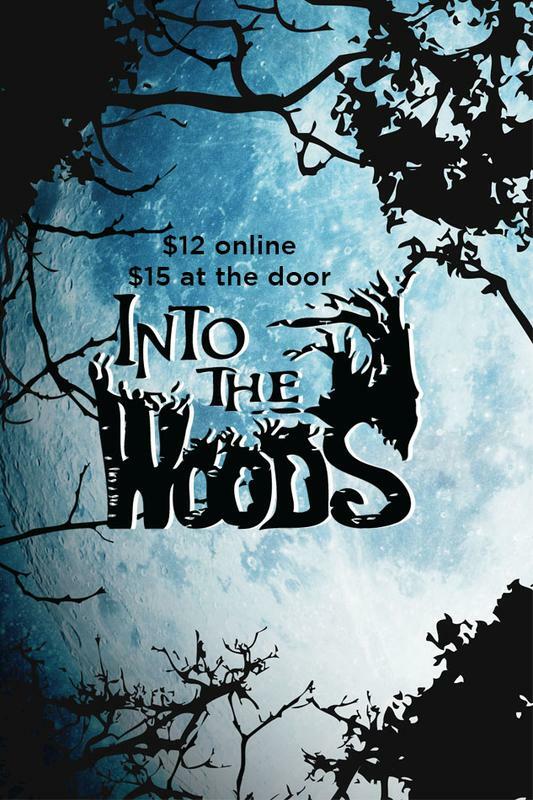 Directed by Dennis Byington & Alan Nelson. 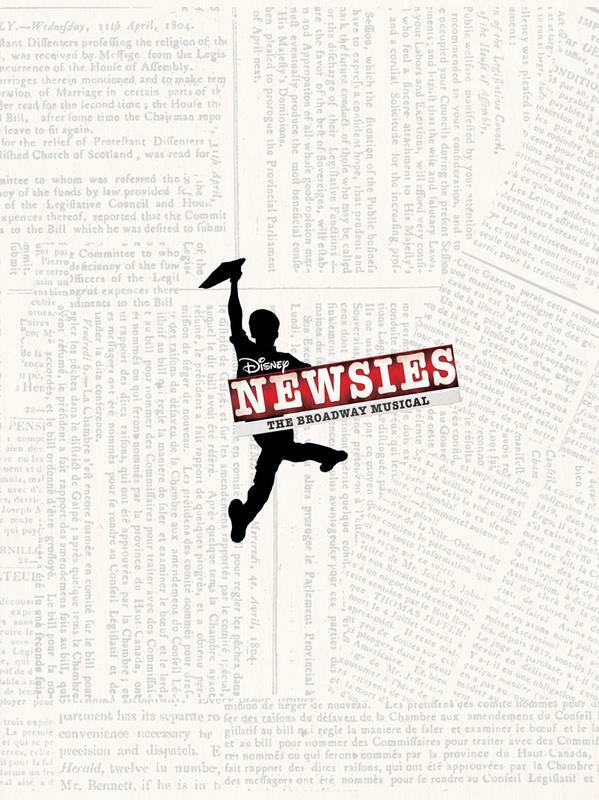 Book, Music and Lyrics by: Meredith Willson. 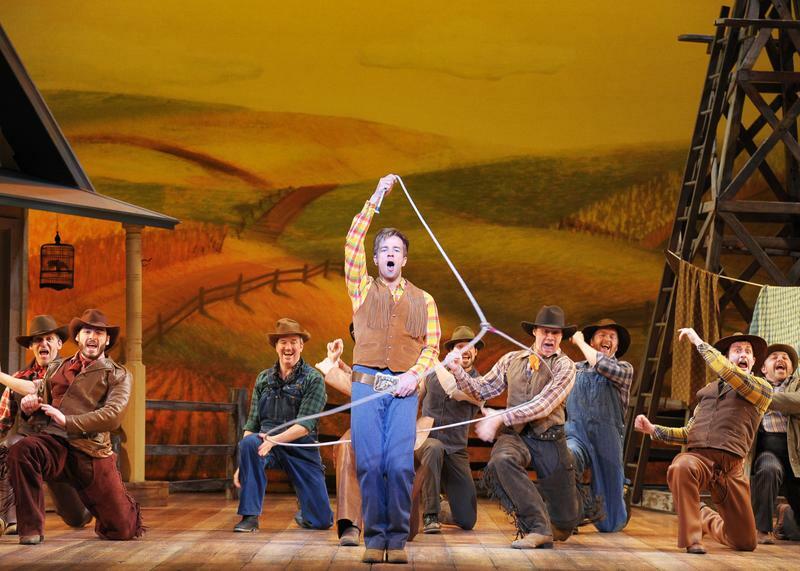 Story by Meredith Willson and Franklin Lacey. 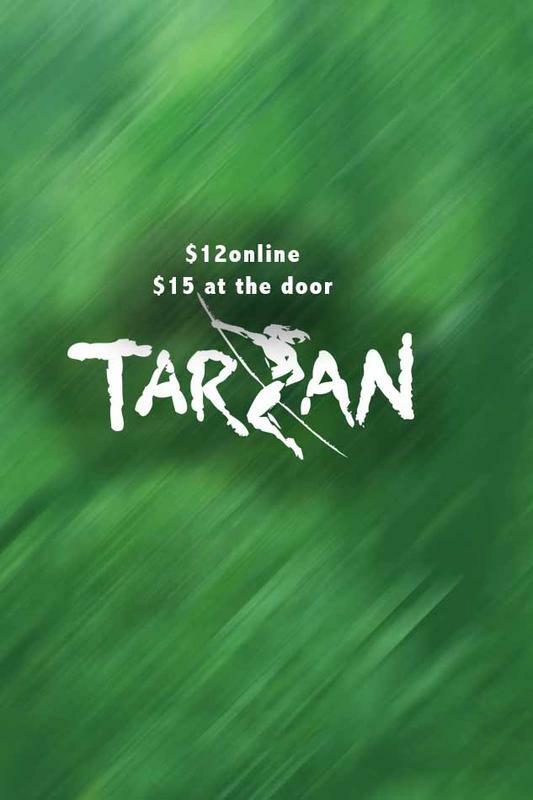 The show will feature a live orchestra. 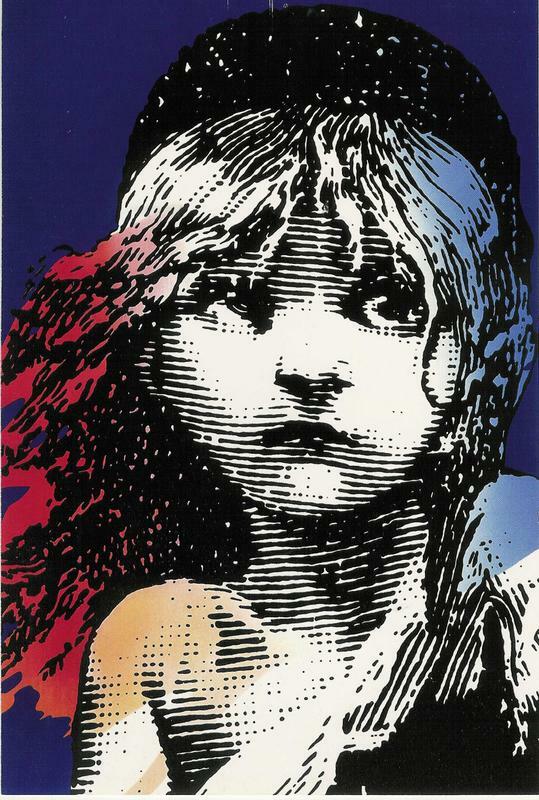 Mt Harrison Heritage Foundation and Burley High School Proudly present Les Miserables. Directed by Janie Hudgens and Dusty Fisher. Produced by Julene Thurston. Note: The Saturday 2pm performance will feature understudies from the Burley High School in the roles of Marius, Cosette, and Fuelly.